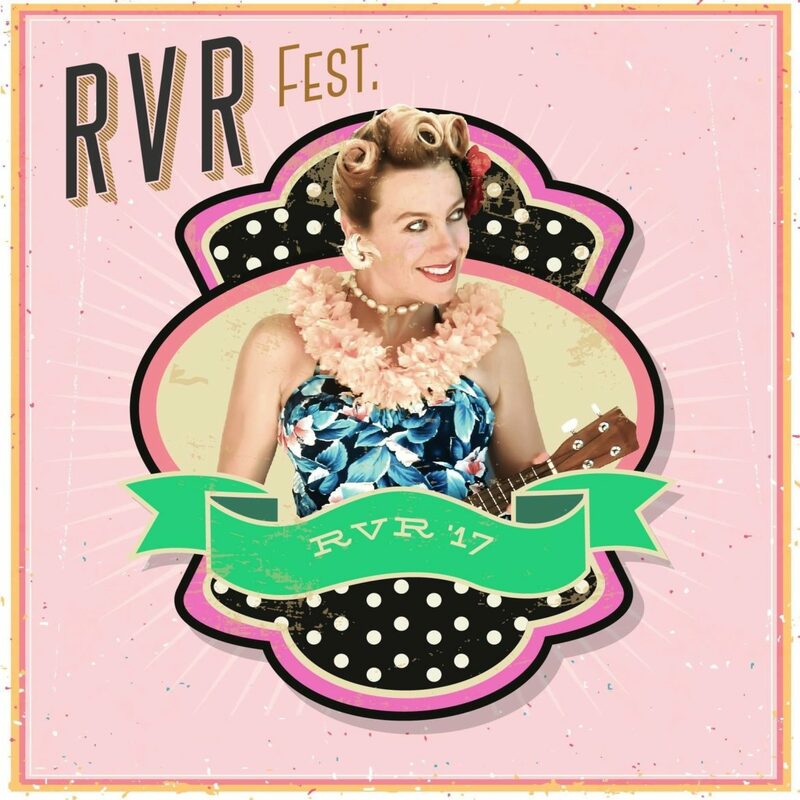 Ryans Hotel in Thirroul comes alive this Sunday with the Rock n Roll Vintage Festival! 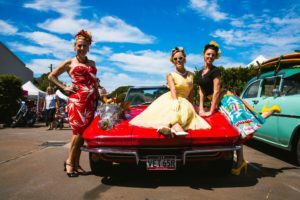 Expect to see vintage cars, vintage-inspired market stalls, some fantastic outfits, and plenty of rock and roll music, with Johnny and the Easy Riders, the Voodoo Rhythm Shakers, Steve Edmonds-Mescalero and No-Brakes. 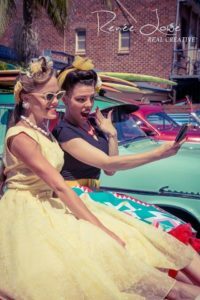 There’s even a Little Miss and Little Mr Rockabilly competition for the tiny tots! Entry is $5 per person (kids are free) and all the fun starts at 10am.